Life of a student is full of internet research, projects making, detailed articles writing, crafting doodles, notes preparations and preparing various presentations making. Gone are the days when the researches were restricted to newspaper and magazines. This is the era of electronic world. The knowledge bank is just a click away. A click on track pad solves all the queries and provides innumerable solutions and options. Desktop computers have reigned for quite a long time in student’s life. But now the dynamic laptops, or what students usually nick as lappy, are the hottest trend. Actually these portable desktops are not a luxury but to an extent they are necessity of student. Telephones form integral part of human existence as they are fastest means of communication. In yesterdays, telephones with wire were in use. Then came in digital revolution and with time wired telephone got replaced with wire free handsets. They hand sets are called as mobile phones because they provide connectivity while you are on mobility. Though wired telephone still exists but there use is restricted for the address proof basically. Even if there are two or more landline connections available in any household yet each member of family would have their personal handsets. The mobility and portability is the most endorsing feature of laptops which provides an edge over traditional desktops. Students and their life`s requirement necessitate the usage of laptop as today generation is technology savvy. Most of their schools and college’s task originates and wind-up with the help of laptops. Students succumb to peers easily. They tend to acquire the products on the basis of brand name and the esteem which follow from particular brand acquisitions. The first requisite for students is the battery life of the laptop which could leave them unhooked to the charging plugs. Super affordability in terms of price offered by Apple with MacBook air has made it apple of student’s eye. Continuous Wi-Fi surfing for 14 hours is what MacBook air is offering. This is not common with other brands. The Apple`s MacBook air is quite thin and light to carry . The burdensome laptops are always big no with students who already carry heavy books and notebooks. Just 0.68 inches thick and 2.96 pounds of weight won’t weigh much on your shoulders. Pack it in your backpack and forget it. The 1mm vertical space below each key makes the usability of keyboard more perfect with ample of finger movement space and stress free palms. Last but not the least reason is that MacBook air offers regular USB ports. It’s the only MacBook to offer 3.0 regular USB port making it more dearer to students as they don’t have to carry dongle everywhere they go but surely they can flaunt the brand of Apple . The Marble Skins will be Glossy and will have the same look and feel as of the real Marble. 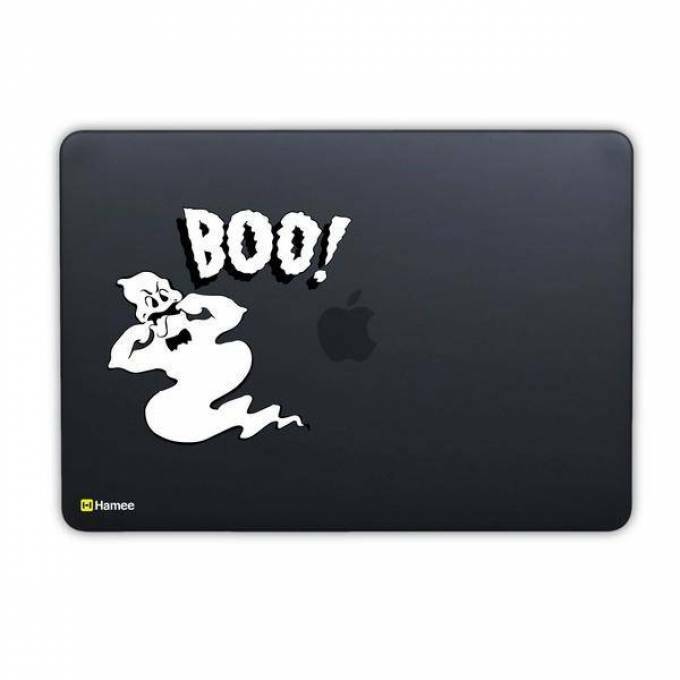 The covers will not only add glitter to your choice of brand but will safeguard your laptop too from scratches. Skins are made from a patented air release technology material that eliminates air bubbles and wrinkles for easy application. It covers the back of laptop completely and leaves no residue on removal. The laser-sharp print infusion technology is used to make these skins perfect. The colours choice is what most students want and www.hamee-india.com caters to same . The super affordable price and brand power of hamee-india makes the cover perfect choice of brainy lot so think legally and logically.